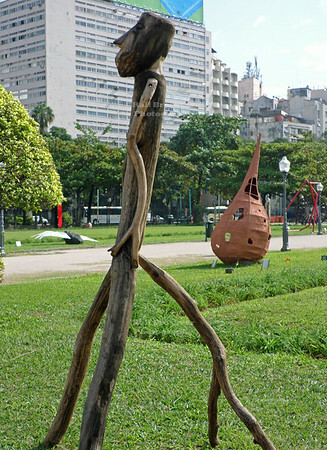 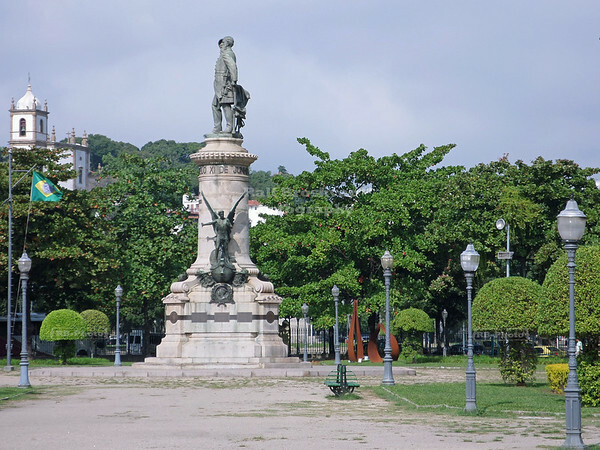 Monument of Francisco Manuel Barroso, the Baron of Amazonas, in Paris Park (Praça Paris), Rio de Janeiro, Brazil. 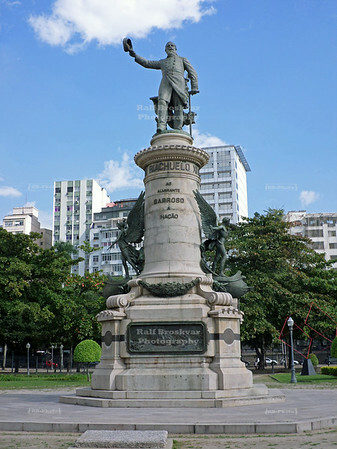 He commanded the Brazilian fleet during the Battle of Riachuelo in the Paraguayan War. 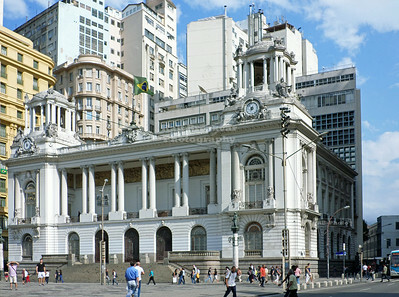 Pedro Ernesto palace in the historic center of Rio de Janeiro, Brazil. 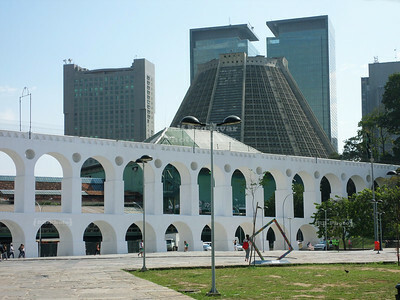 It was built to house the Brazilian Parliament. 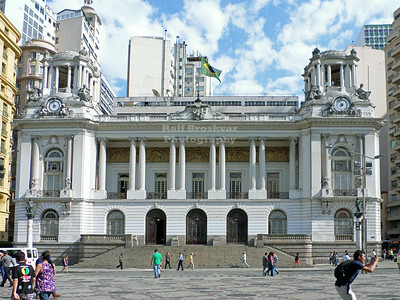 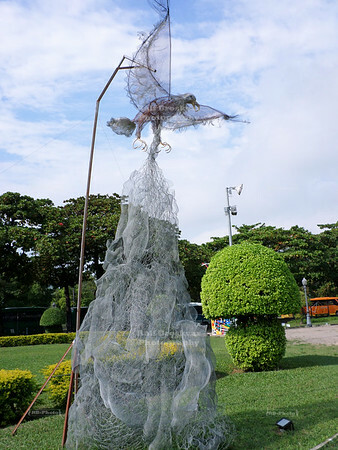 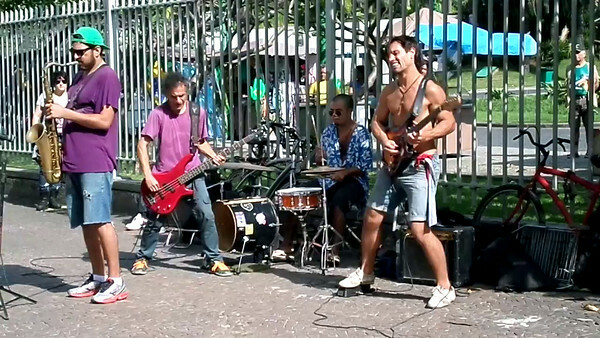 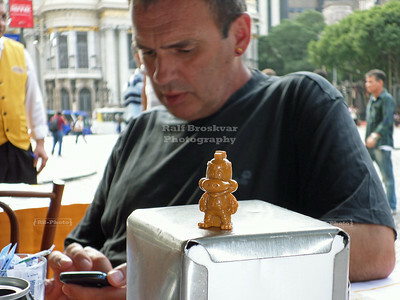 Now it is used by the City Council. 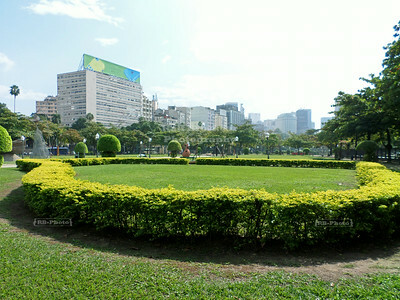 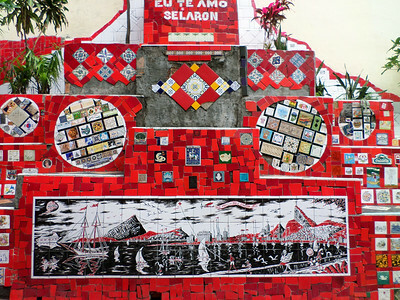 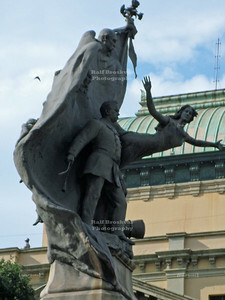 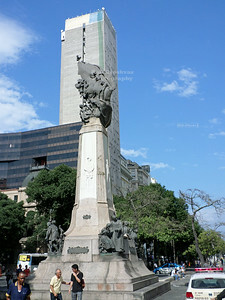 Monument to Floriano Peixoto, the second president of Brazil on Praça Floriano Peixoto, also called Cinelândia square in Rio de Janeiro's centro. 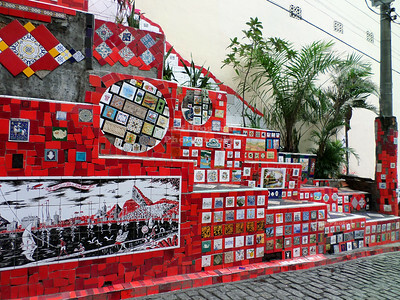 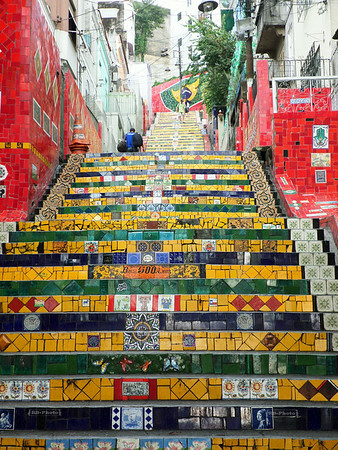 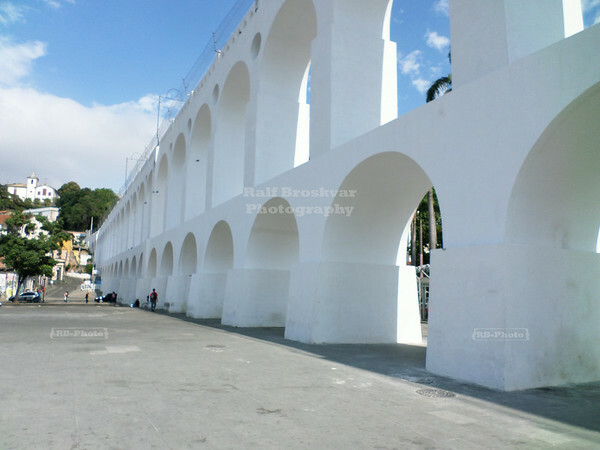 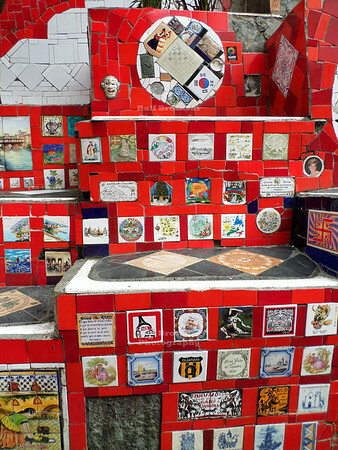 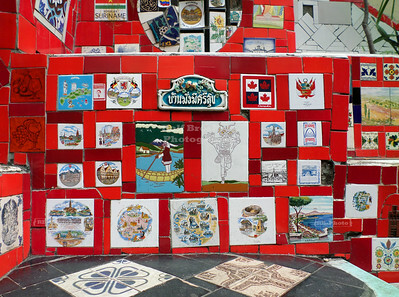 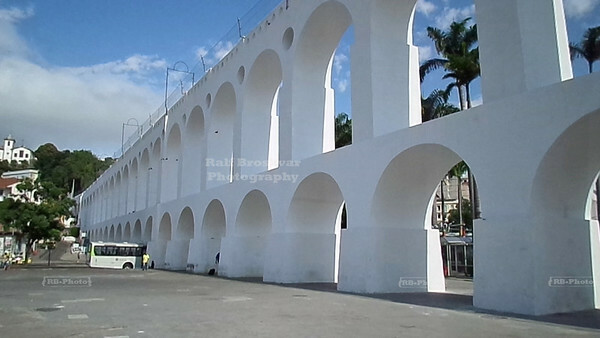 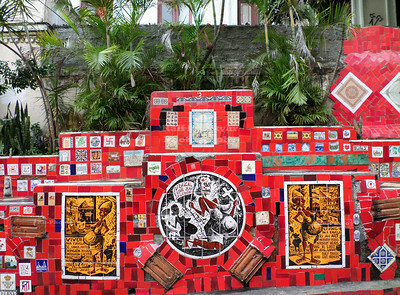 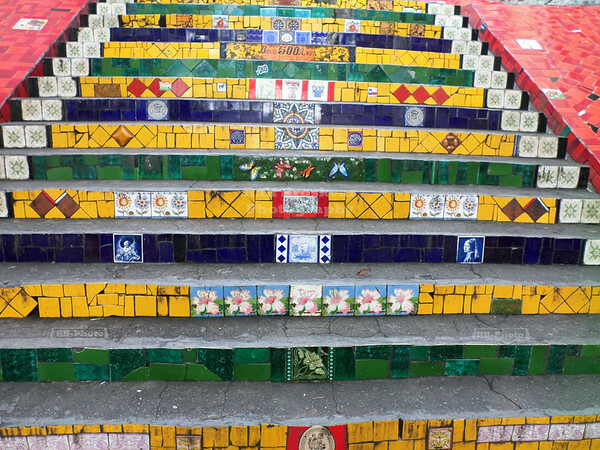 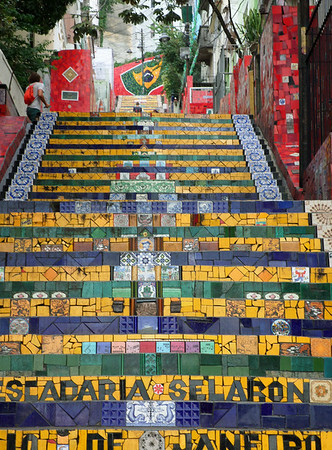 Early morning at the colorful Escadaria Selarón in the morning in Rio de Janeiro, Brazil. 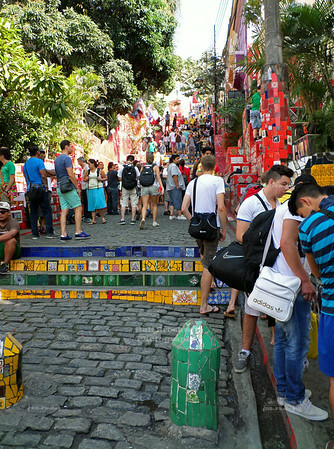 Early morning at the colorful Escadaria Selarón in Rio de Janeiro, Brazil.